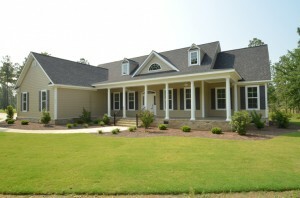 Wolf Construction is the epitome of custom home builders in Aiken, SC. We pride ourselves on being able to build your home with the custom details to satisfy the most discerning customer. Our high-quality craftsmanship, unique features and commitment to earning repeat business will guarantee that the potentially difficult process exceeds your expectations. When working with our custom home builders in Aiken, you can either select a house from our pre-designed house plans or work with our team to come up with your special home. Our neighborhood building sites include Cedar Creek, Three Runs Plantation and Mount Vintage but we also can create the home of your dreeams in various golf, equestrian and private communities. 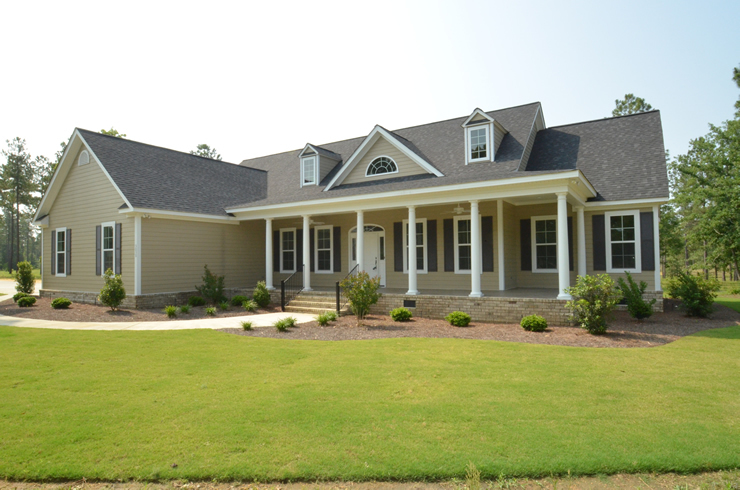 We are established custom home builders in Aiken with a reputation for providing construction’s best practices. We assist with the full buiidlng process, from selecting the plans to filling out the closing papers. We are here for you! Stop in to our showroom and see for yourself. Questions? Send us an email or call us at 803-649-1711.